Provincial finance ministers will be coming with hands out as they meet with federal Finance Minister Bill Morneau today. But with the cupboard bare, they may be disappointed by health care transfers and other spending, which could make CPP expansion a bright spot in the talks. Provincial finance ministers who are in Ottawa today hoping to fill their depleted coffers will no doubt have been disappointed after reading federal Finance Minister Bill Morneau's call for prudence in advance of the gathering. Although Morneau faces an election commitment to loosen federal purse strings, there isn't a lot of money sloshing around in Ottawa either. The lack of cash means negotiations over a promised expansion of the Canada Pension Plan might be the bright spot, as progress will be a relatively cost-free option. Of course, that's not how some business leaders see it. Last week, the Canadian Federation of Independent Business issued a sternly worded release. It called on finance ministers to "say no to a mandatory Canada Pension Plan and Quebec Pension Plan hike that would act as yet another tax on employers' payrolls and cause even more economic damage to an already fragile economy." Far less controversial to most business leaders would be federal transfers for infrastructure that will cut travel times for business goods as well as for people. 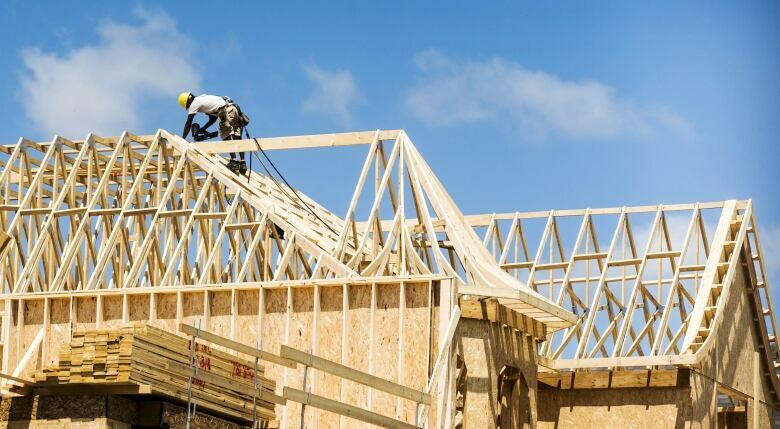 The resulting building activity is also likely to stimulate the kinds of spending where small business makes its money. 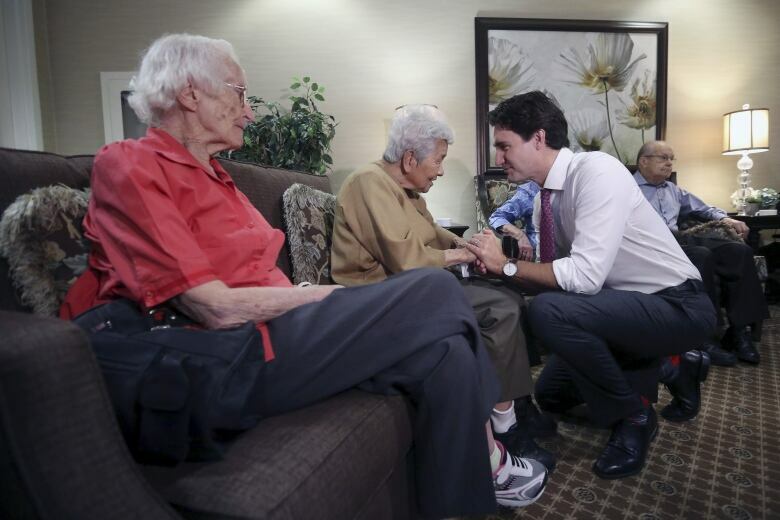 When they began years ago, federal transfers contributed 50 per cent to health-care spending. The federal contribution has been falling for years. Most recently under Harper's plan, which slows the increase in transfers, they fell to 20 per cent and were scheduled to drop further. The difficulty for Morneau is that he is no more flush than the provinces. Health care did not even make the list of agenda items on the press notice sent out by Finance — unless you include health under the category "other issues." Nor was Morneau's official statement in that release very encouraging for provinces desperate for additional funds. Helping to soften up the finance ministers for the bad news is Bank of Canada governor Stephen Poloz, whose analysis might be more trenchant at a closed meeting than it was in his recent public comments. While there is no advantage in terrifying the masses, our finance ministers can't afford to ignore the reality of the risks ahead. Despite a shortage of cash, it will be hard to ignore the Liberals' promises on child tax benefits. That item was included in the advance agenda. Also listed in the mini-agenda is "infrastructure." Those transfers don't require deep pockets to go ahead, because even when it was proposed during the campaign, infrastructure spending was posited on borrowing — the idea that a short-term increase in the deficit would pay itself back as better roads and bridges opened bottlenecks in the economy. As Poloz will insist, borrowing to pay for secular (versus cyclical) changes in the economy, such as an aging population and the concomitant increase in health costs, is a complete no-no. It would certainly not be prudent. That will have to wait for a new economic boom. Or an increase in taxes. 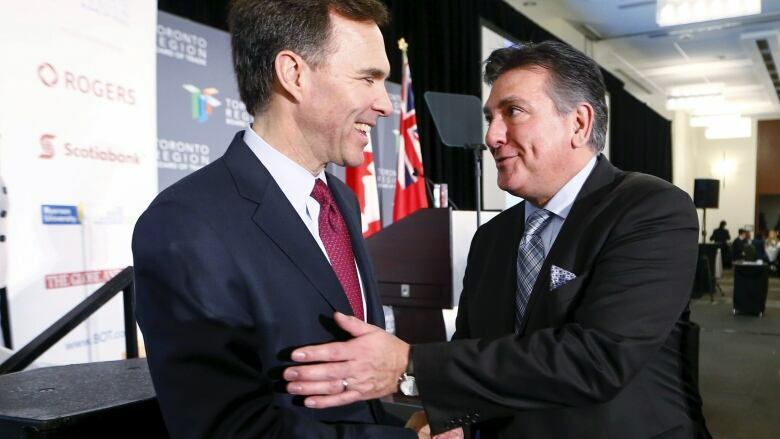 In fact, Canadian Labour Congress president Hassan Yussuff, who has been watching the CPP file for years, is optimistic that the finance ministers can reach an agreement, partly because they can do it at relatively low cost. That is because you and your employer make the contributions. Invested by the CPP Investment Board, that money grows over time, resulting in a substantially increased retirement payout. Yussuff says coming cuts in business employment insurance contributions plus business tax cuts from 23 to 15 per cent mean businesses have plenty of room to contribute to what he calls an essential upgrade to a Canadian pension system that is now broken. Yussuff says most of the planning work has already been done and with success at today's meeting, a new, expanded pension system could be in place as soon as January 2017.